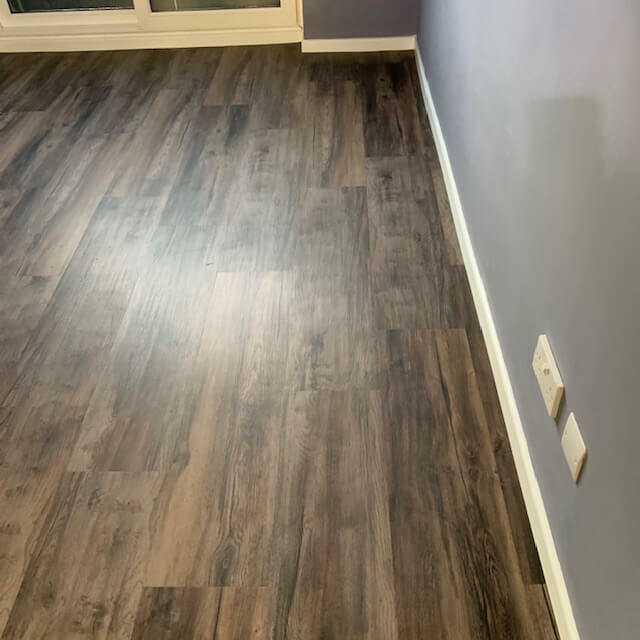 The beauty of nature in your home forever. 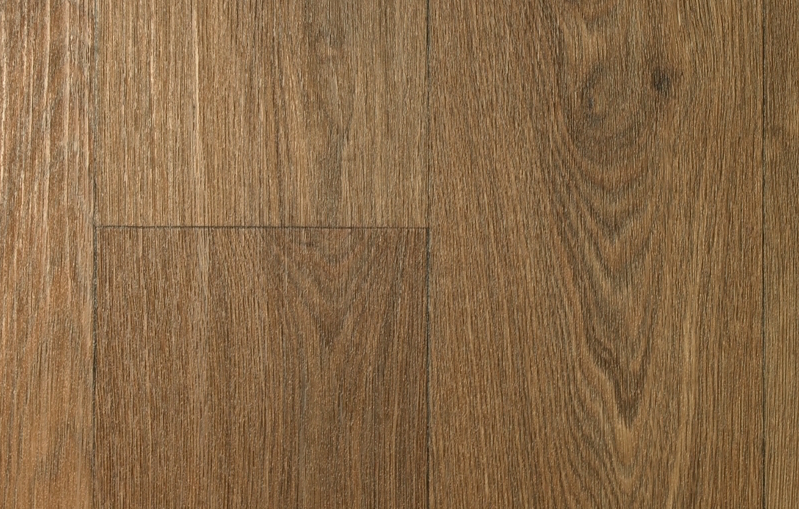 Most people who want that Real Wood look in their home will often ask us to install Karndean. 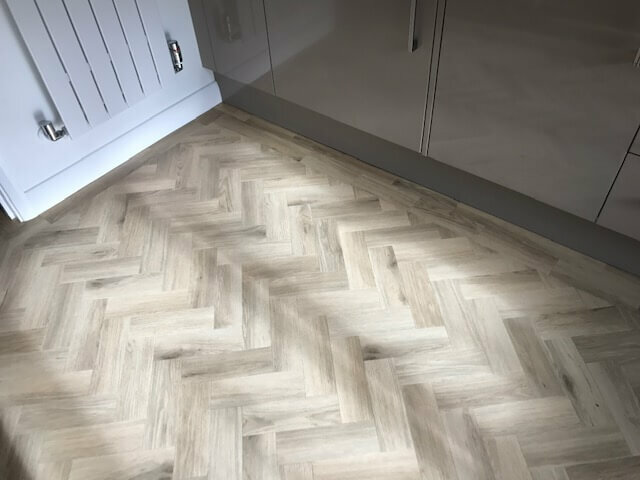 This is because of the consistent quality and range that Karndean offer. 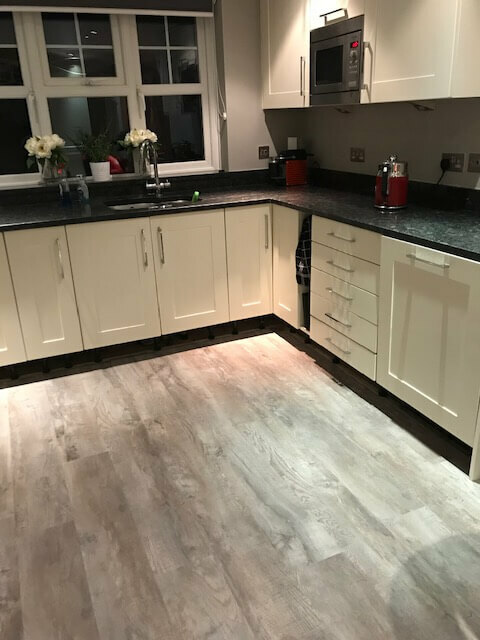 But to get that natural and luxurious look in your home, then you need to think about having Real Wood flooring installed. 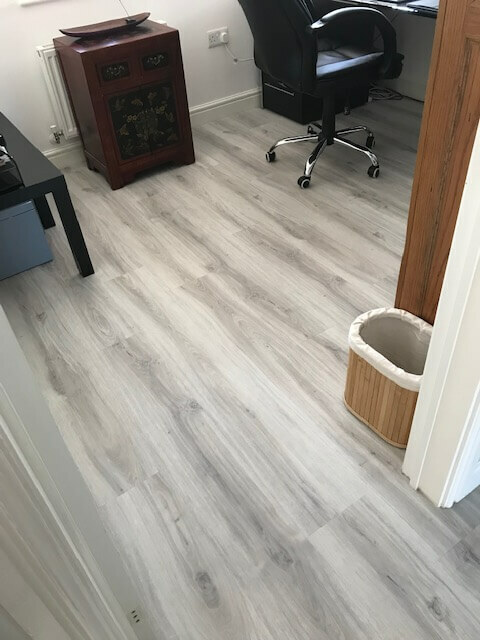 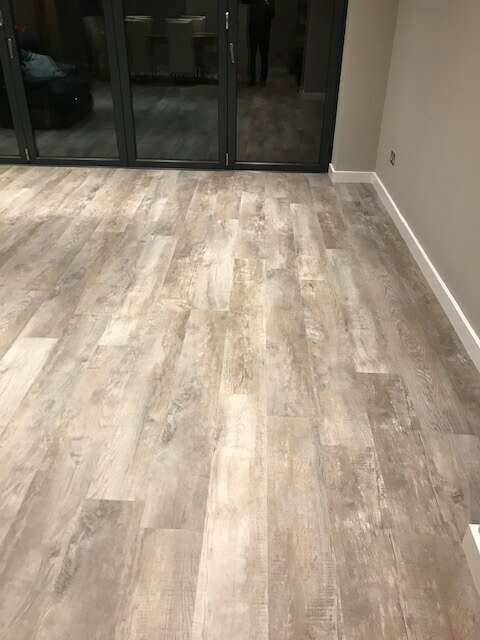 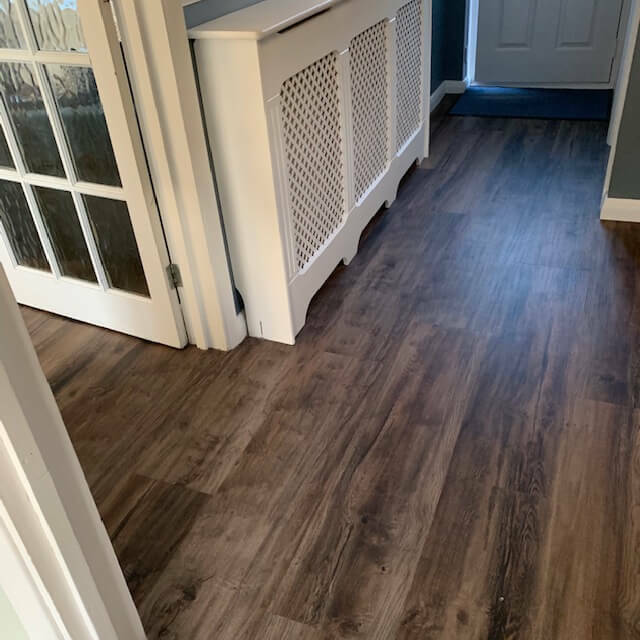 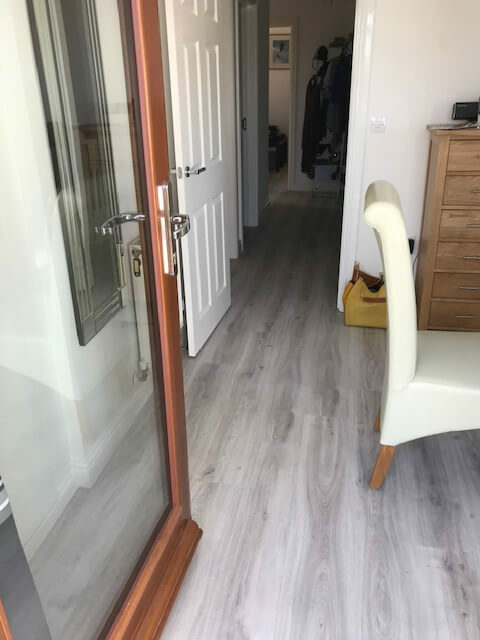 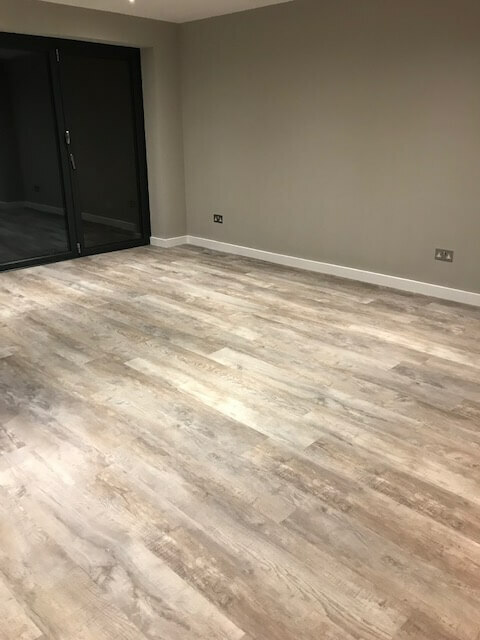 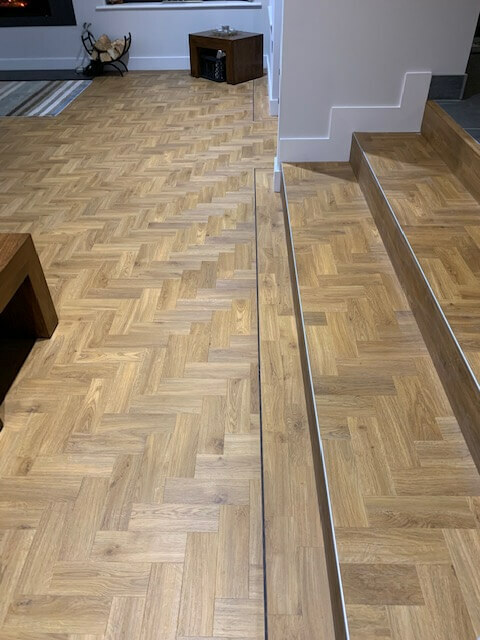 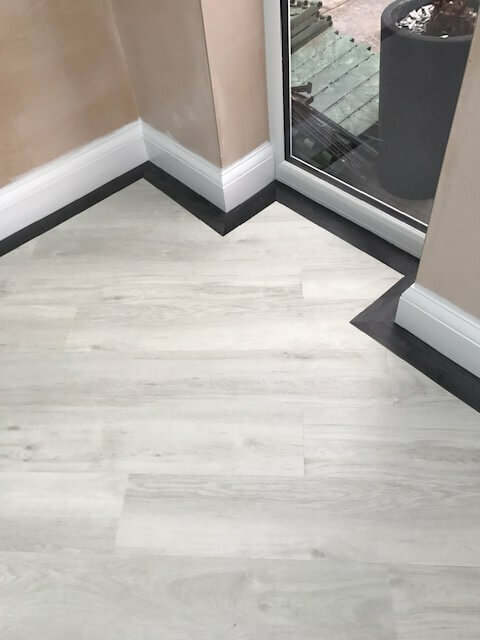 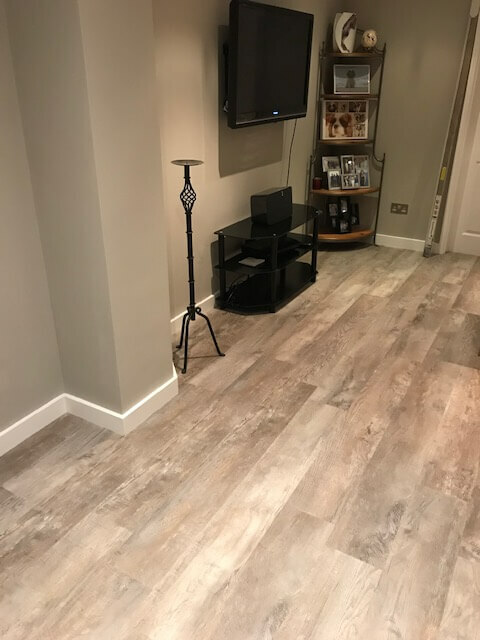 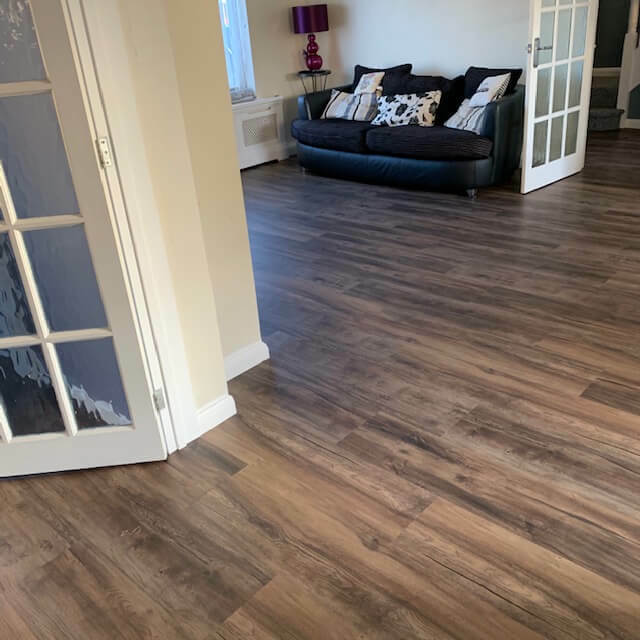 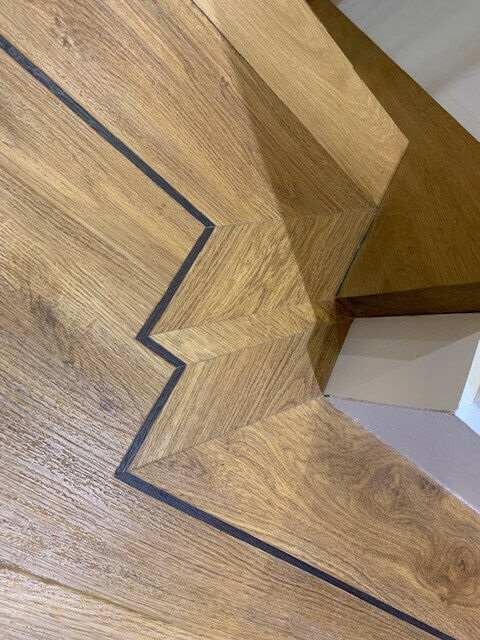 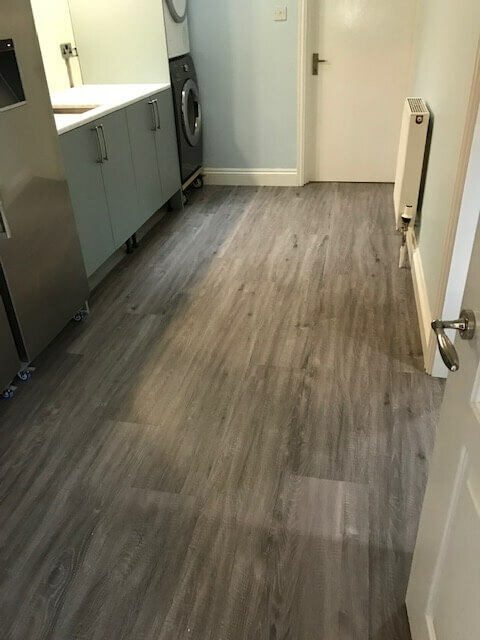 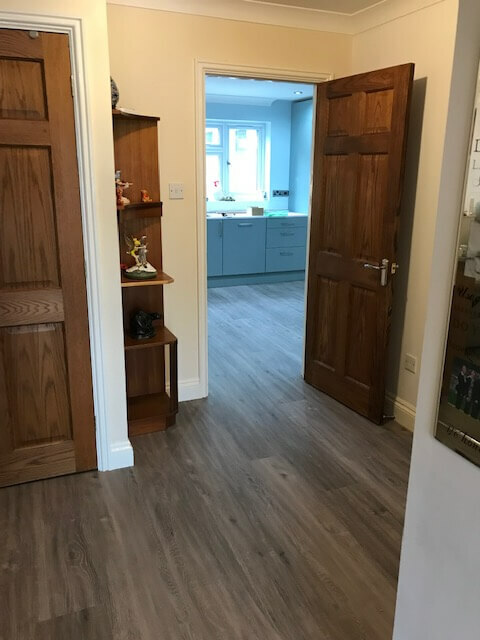 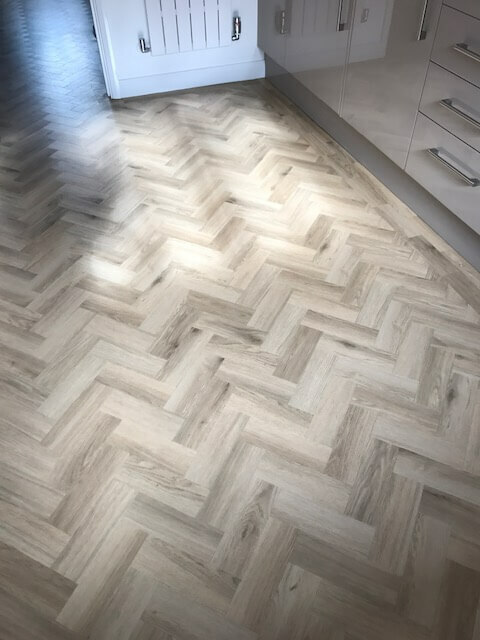 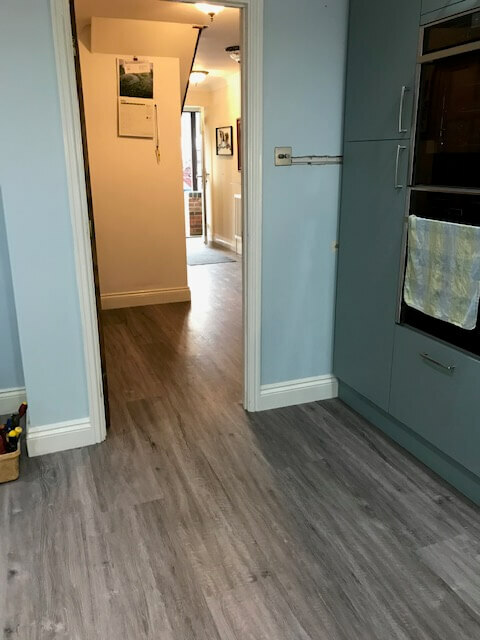 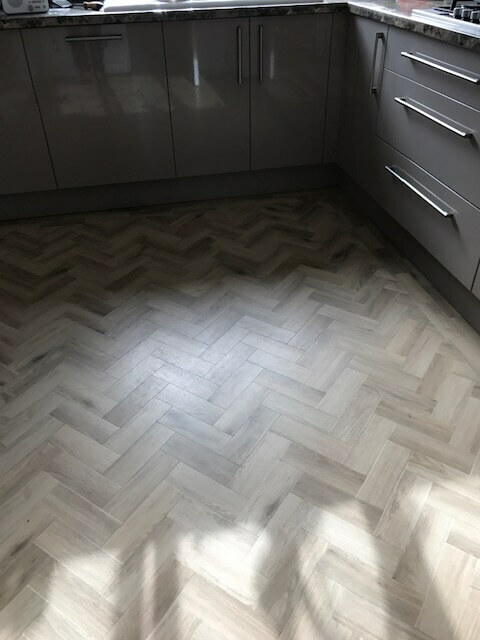 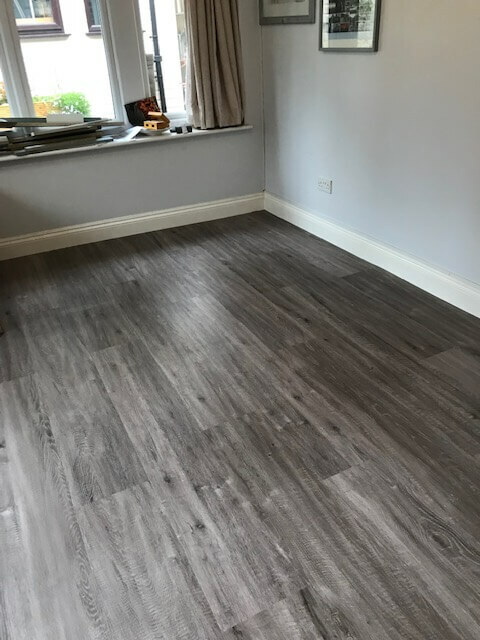 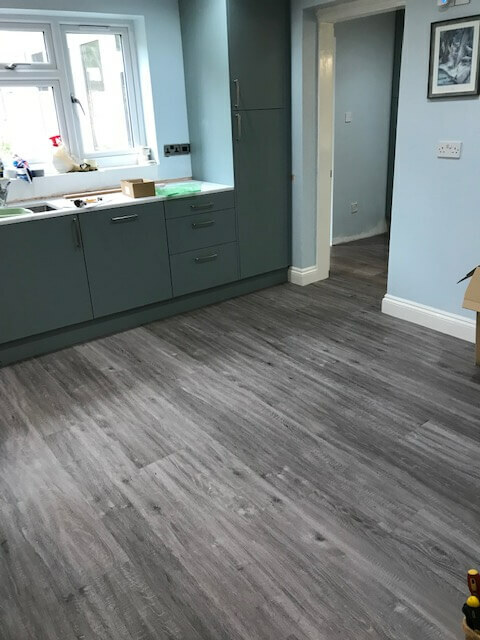 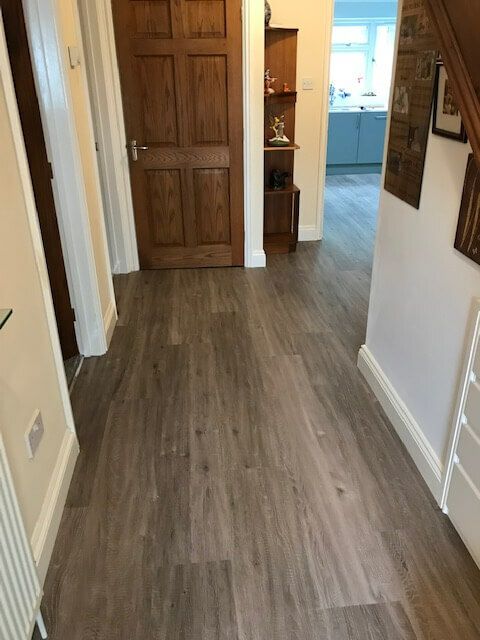 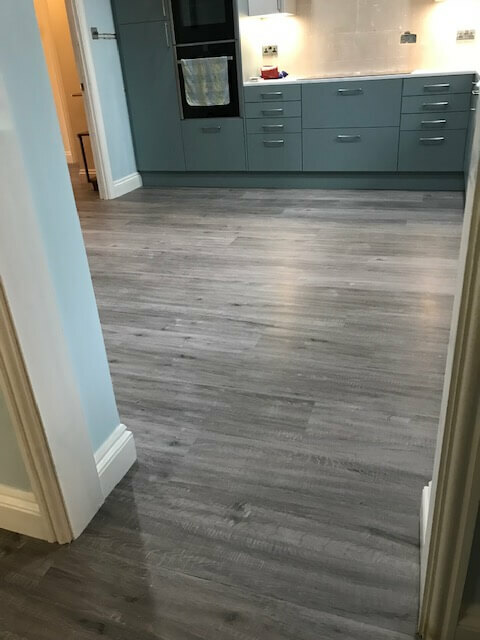 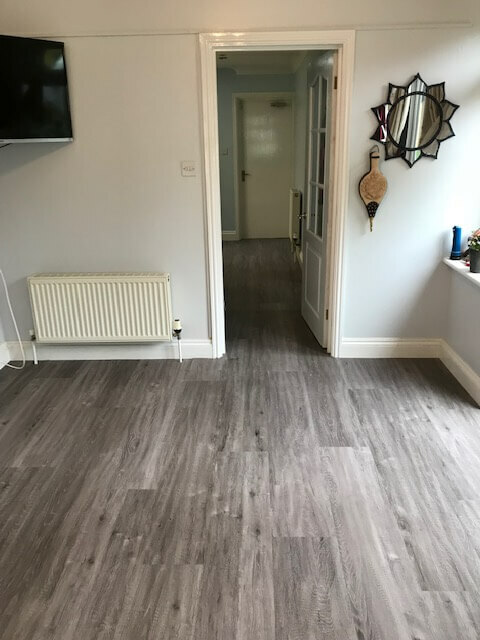 Of course whether you could or should install real wood flooring in your home, will come down to the construction of your home and this is something that we can advise on. 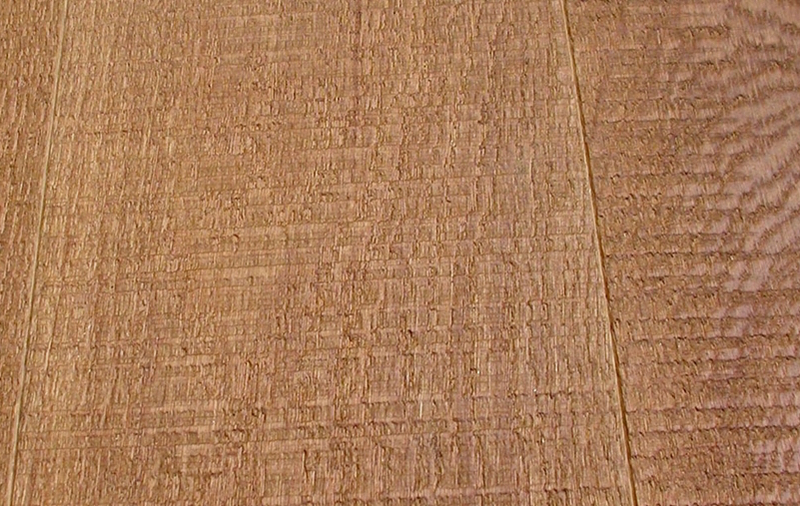 After all many homes in UK use plywood over floor joists. 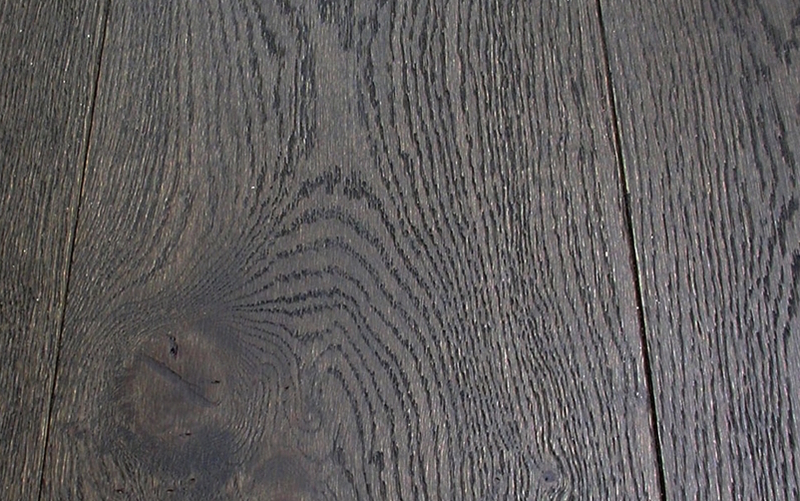 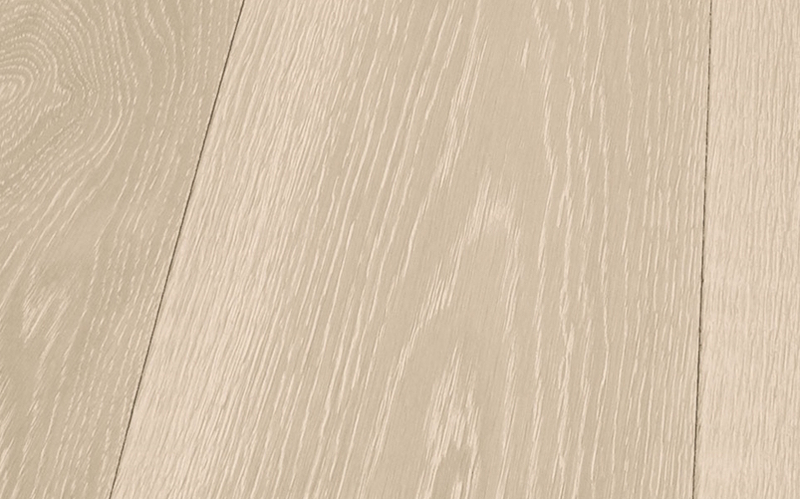 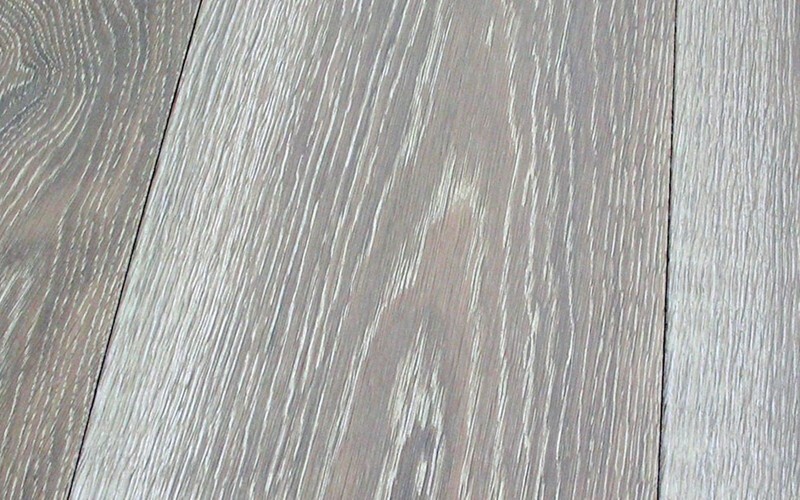 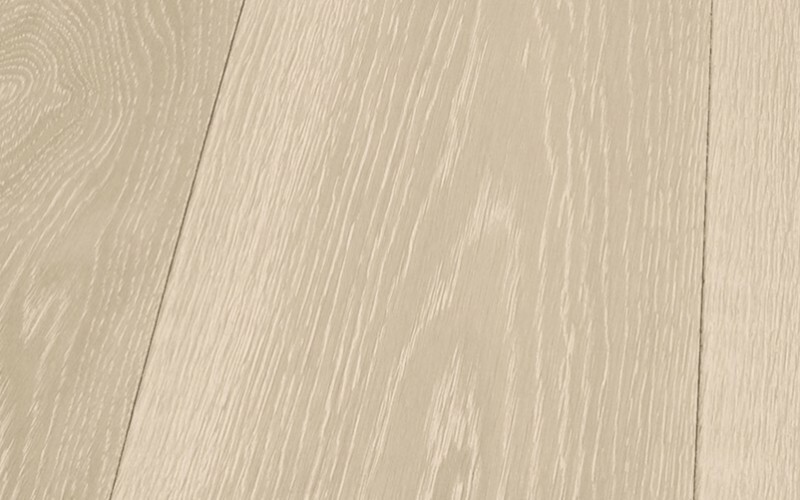 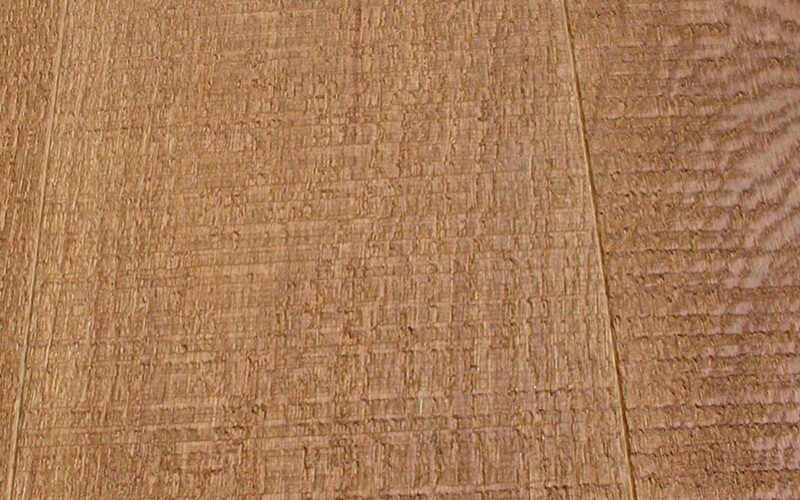 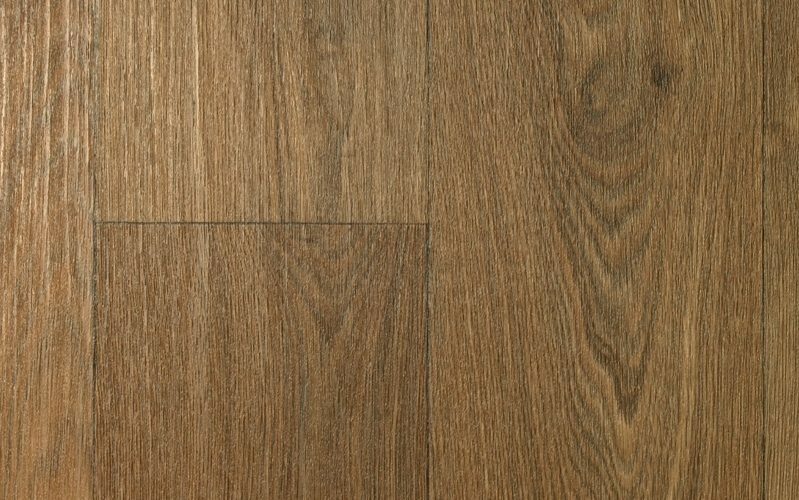 It may be that a traditional 19mm or even 13mm solid hardwood maybe the right choice for you. 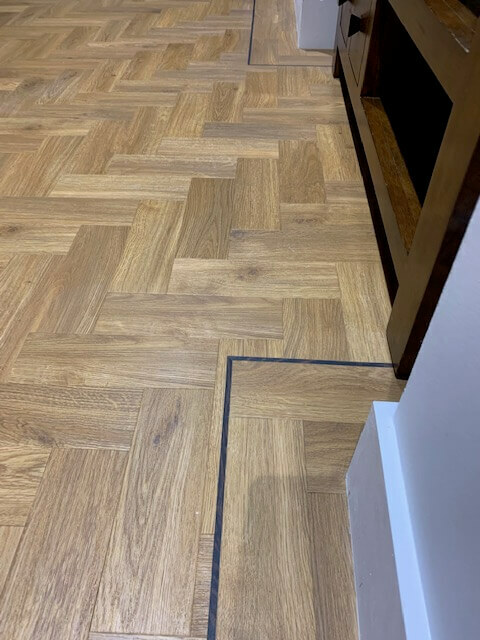 Again our staff can advise you on this. 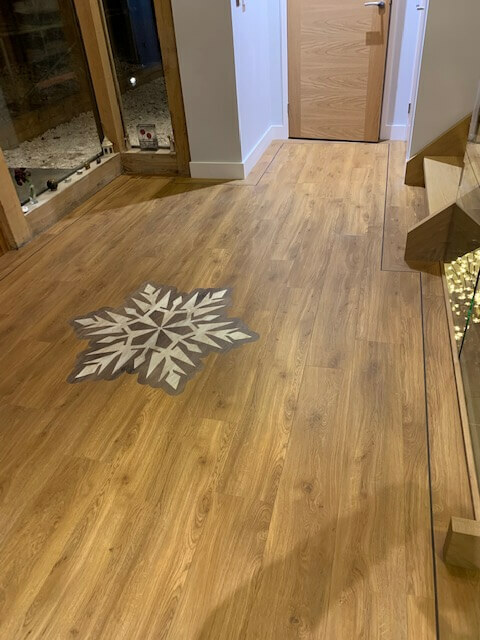 There really are plenty of choices, colours and styles and these can only be appreciated by a visit to our showroom for a closer inspection.